Give your table a unique look when you use the Thunder Group CR5712PR Pure Red Melamine 12 oz. Soup Bowl. Featuring a polished finish and a bold red color, this bowl has a striking appearance that is sure to impress your guests. 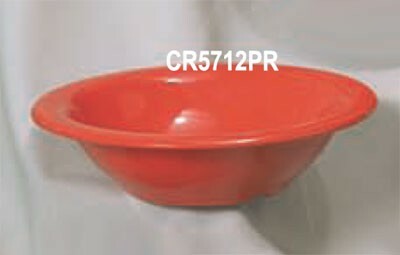 Manufactured from melamine, this NSF approved bowl has a high heat tolerance and will not get scratched up over time. As an added bonus, it is dishwasher safe and its glossy finish will not get faded from frequent cleanings. 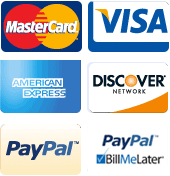 Use it in your restaurant or hotel to serve all kinds of soup and stew.